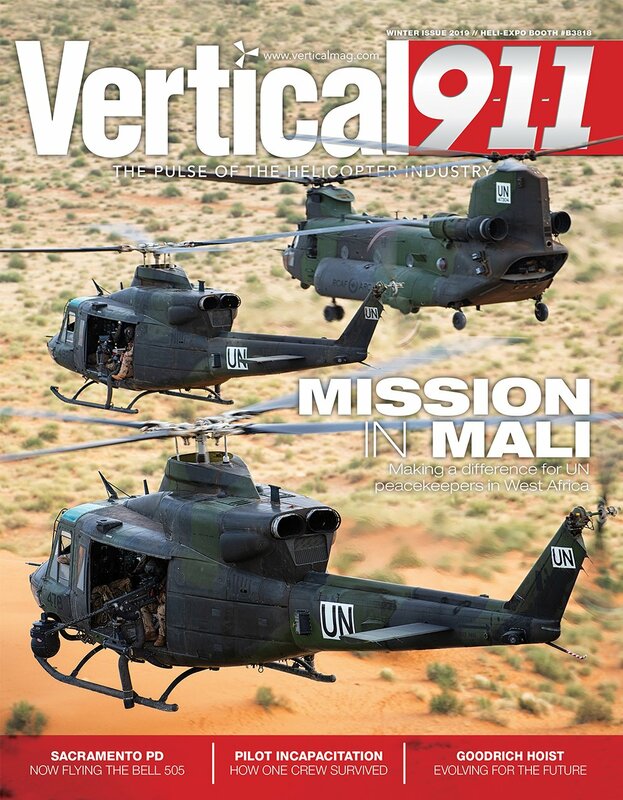 Home » Vertical August/September 2018 Digital Edition now available! 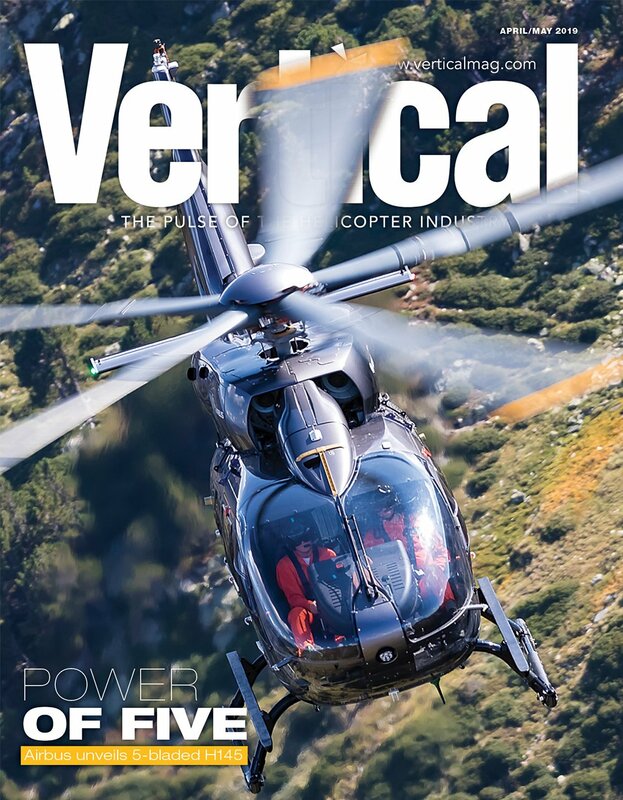 Vertical August/September 2018 Digital Edition now available! 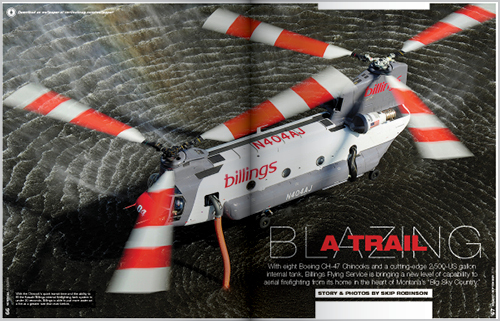 Billings Flying Service plans to take aerial firefighting to a new level with its CH-47 Chinooks. 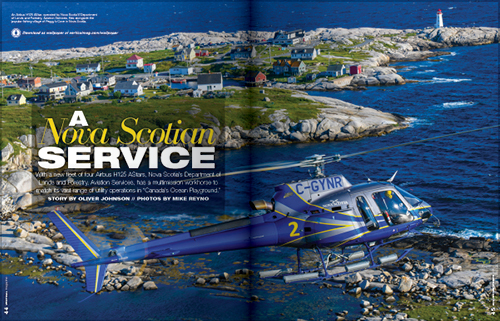 A new fleet of four H125 AStars takes flight at Nova Scotia’s Department of Lands and Forestry, Aviation Services. 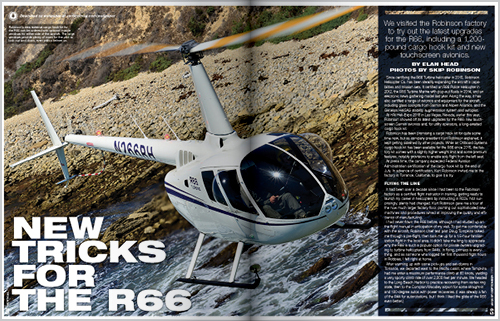 We visited the Robinson factory to try out the latest upgrades for the R66, including a 1,200-pound cargo hook kit and new touchscreen avionics. 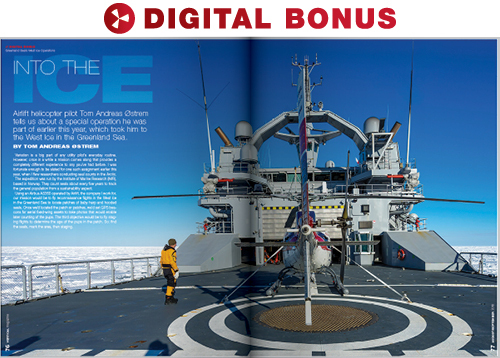 A special operation in the Greenland Sea’s West Ice resulted in spectacular photo opportunities. 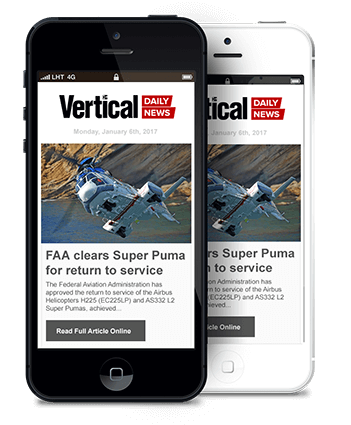 Time is running out for U.S. operators to make their aircraft ADS-B Out compliant. 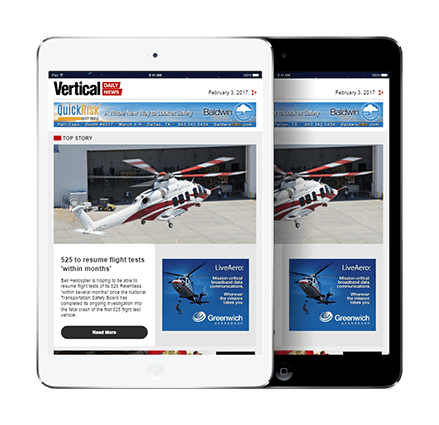 We look at the latest developments in the flourishing field of predictive maintenance. 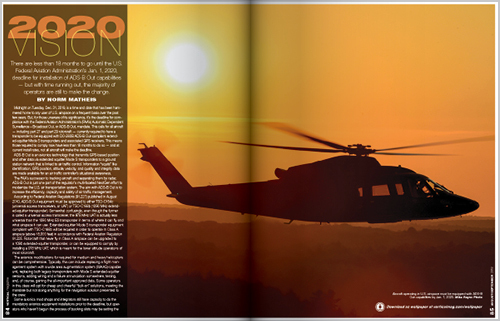 How New Zealand’s Oceania Aviation has become a leading player in global rotary-wing sales. 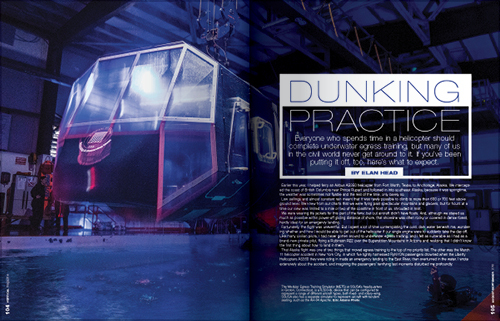 Everyone who spends time in a helicopter should complete underwater egress training. 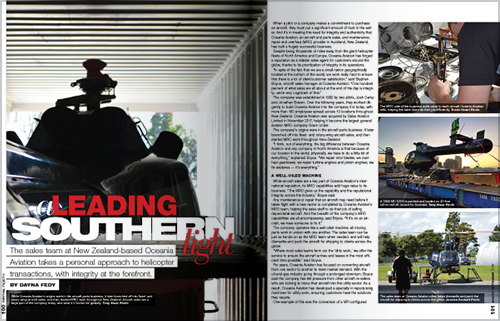 Here’s what to expect.